Steyr has no plan in the works, Walker says, but he will build a plant there if customers give him cause. 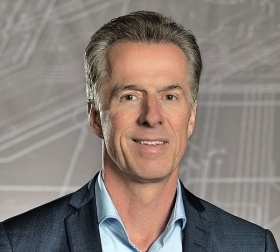 "We get a lot of requests," Walker told Automotive News Europe sister publication Automotive News of the idea of building vehicles in North America. "It's typically a unique vehicle, or a peak volume. But I think that if we had a plant here we would be getting a lot of business." 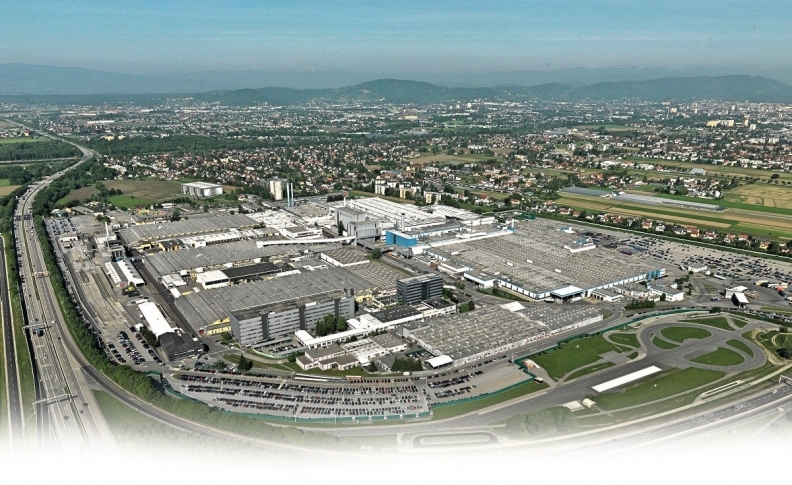 Magna Steyr, a wholly owned subsidiary of the Canadian parts giant, is unique in automaking: a contract manufacturer that operates one vehicle assembly plant, in Graz, Austria. Graz builds the BMW 5 series, Jaguar I-Pace, Jaguar E-Pace and Mercedes-Benz G class. In June, the company said it will produce the redesigned BMW Z4. That is where North America emerges as a plant scenario: The Graz site is maxing out on capacity as Magna Steyr continues to grow, Walker says. In April, Magna Steyr inked a partnership to develop a next-generation electric vehicle architecture for Chinese automaker BAIC Motor. Magna also partners with ride-hailing business Lyft on new-generation autonomous vehicles. "We are over capacity in the next couple of years as we continue to launch new vehicles," Walker says. "If we continue to get business over at Magna Steyr, then we would expand to a second location. It's a possibility that we continue to look at." "But putting up a brand new plant takes a lot of money," he says. "We would need the commitment of two to three customers to build a plant." "We look at all options," he says. "If there's an available plant around, we would consider it.